The top of a mountain, surrounded by mountains; sunset comes quickly and the light gathers, flares, and fades away. 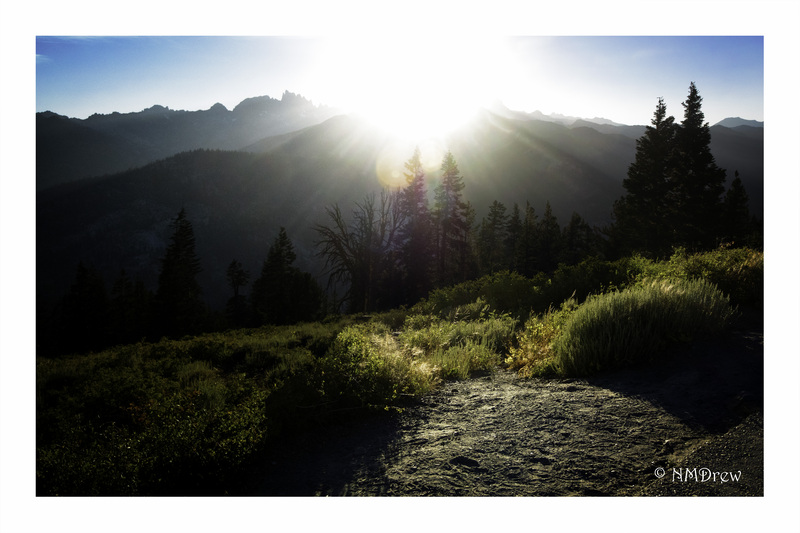 This entry was posted in Glimpses and tagged 1 Nikon, 1 Nikon 6.7-13mm, California, Eastern Sierra, Mammoth Lakes, Minaret Vista, Nikon V3, pano, panorama, photography, sunset, The Minarets. Bookmark the permalink. Love the flare, that’s a beauty.